Doesn’t sound like typical water cooler chatter, does it? That’s because AT&T is hosting 134 high school girls in six of its offices this summer. 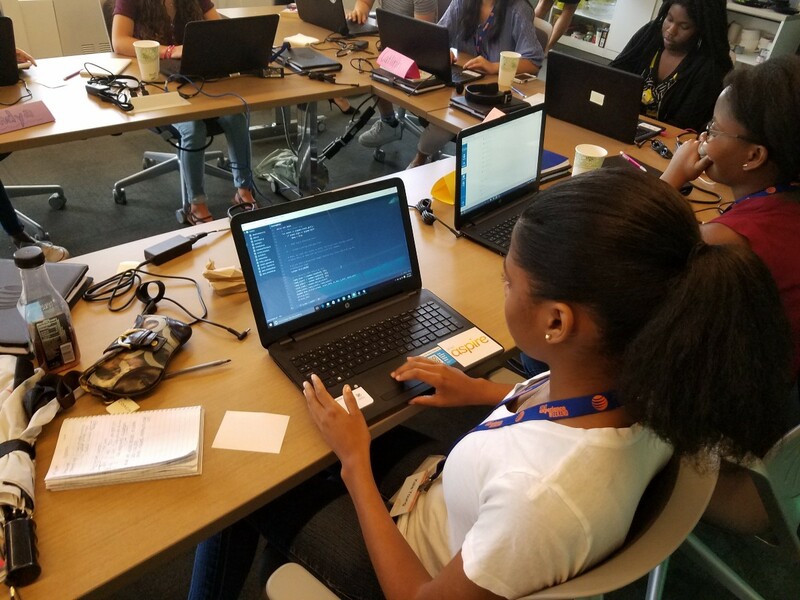 The girls are participating in Girls Who Code’s Summer Immersion Program, a 7-week program for rising 11th and 12th grade girls to learn coding and get exposure to tech jobs. 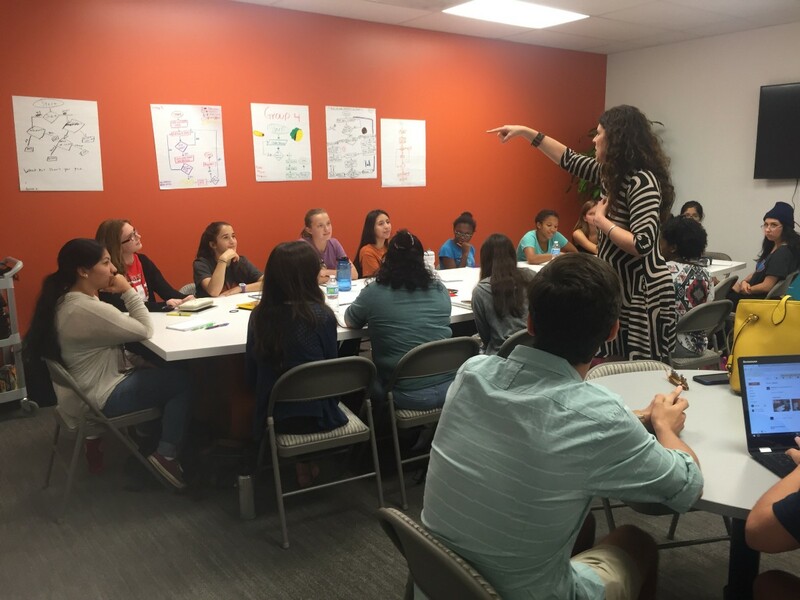 Spend one hour talking with these girls and you will be blown away by their curiosity, gratitude, boundless enthusiasm, and deep interest in what it is like to be a woman in tech. Our future is bright with these young ladies leading the way! Like any new skill, learning coding and computer science takes practice. Learning to code is also helping them develop a growth mindset and persevere through challenges. It opens up new opportunities and new ways of thinking no matter what your interests are. The participants not only get first-hand experience in a corporate environment, but they also make lasting friendships and build their community. 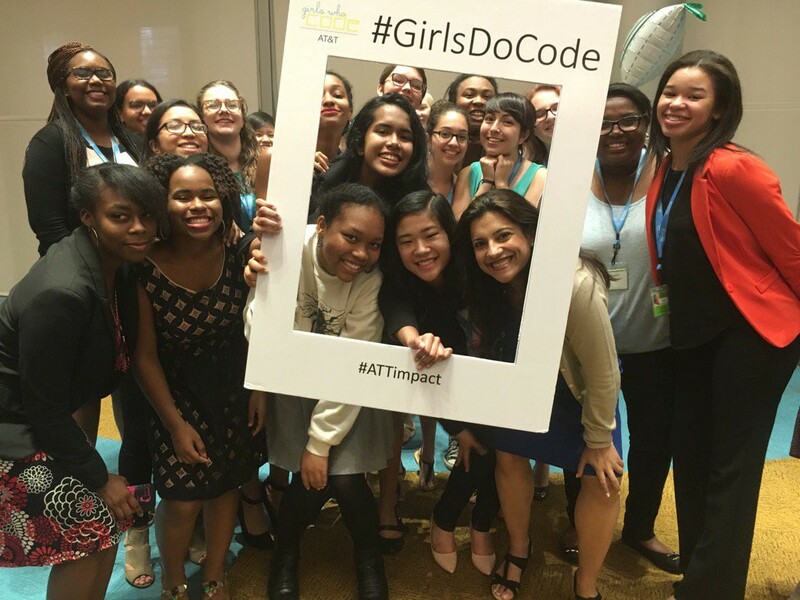 Girls Who Code and AT&T are helping ensure those relationships last through Girls Who Code’s Alumni Network. 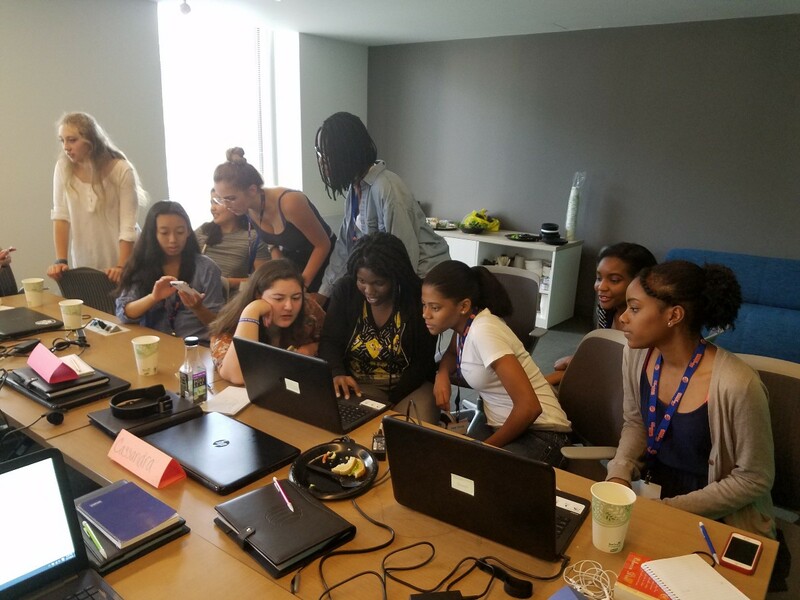 Girls Who Code’s ultimate mission is closing the gender gap in technology. 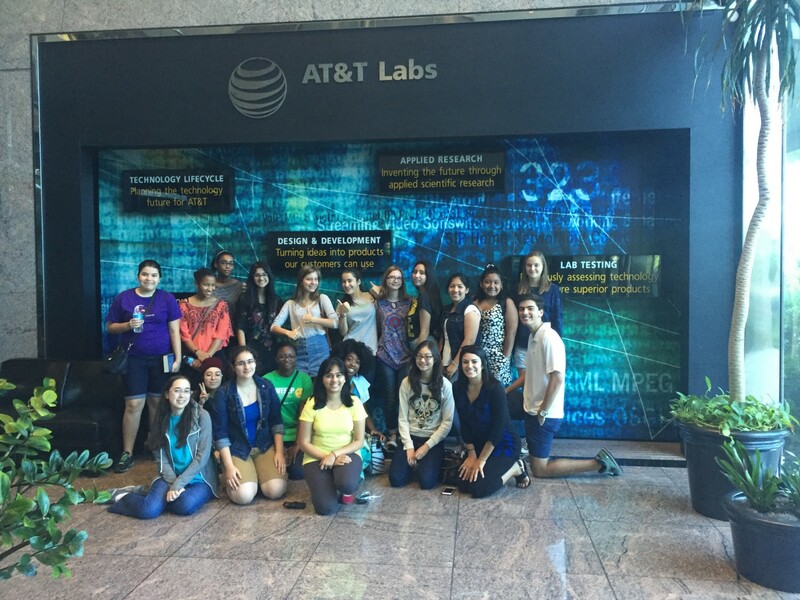 This aligns with AT&T’s work to encourage more young women to pursue STEM fields. Based on these girls’ experiences, they’re definitely making an impact. These young women are eager to learn and have lots to teach! How will you support them and welcome them to your workplace?